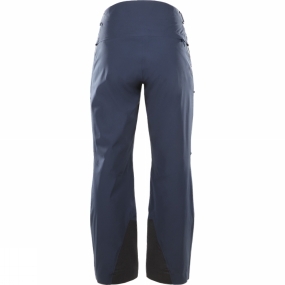 The Line Pant is perfect for freeride skiing. It's built to last, with a clean and streamlined silhouette. Thanks to materials like the PROOF™ ECO two layer used in its construction, it provides excellent protection from the elements. Haglofs used all bluesign® approved fabrics in its construction and incorporated recycled materials. Easily ventilated.